How is my customer data used? 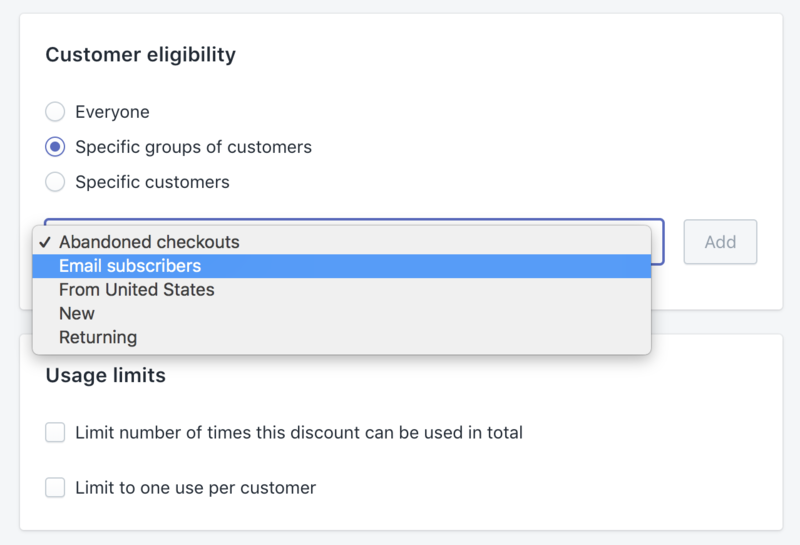 The discount set creation form includes a replica of Shopify's discount creation form and, as part of that, we need the Customers scope in order to let you select specific customers or customer saved searches as prerequisites for the discount. An example would be if you wanted a discount to only apply to email subscribers or first-time purchasers.